MAGALY MORALES is known for the bright colors and infectious sense of play in her illustrations. She was born in Xalapa, Veracruz, Mexico. 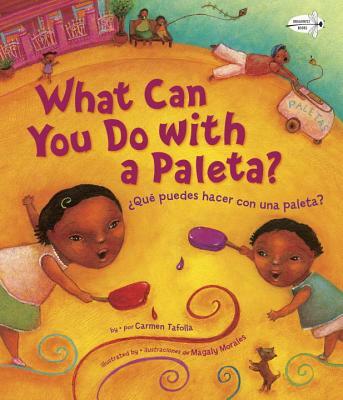 CARMEN TAFOLLA is a poet whose stories for children and adults have appeared in more than two hundred poetry anthologies. She lives in a hundred-year-old house in San Antonio, Texas, with her husband, children, mother, and many pets.